I spent my childhood years living in an old orange weatherboard house in Cairns, with a bedroom that faced the corner of the yard. There was a frangipani tree at the front of the yard and it had yellow belled flowers filled with nectar. Their sweet honey used to attract alot of butterflies. My windows had no screens, only adjustable louvres. From my room I could open them up and see these cocoons in the tree, which fascinated me. I knew butterflies came from those cocoons but I was curious; I wanted to look at them closer. I wanted to set them free so they could fly. One day I pulled a cocoon off the tree. I ripped the rough casing apart to see this tiny, partially formed thing that was turning into a butterfly. It had a swollen body, developing legs and small, broken wings. I love butterflies. But I killed one that day. When I was much older I learnt that you can’t do that to butterflies because they’re in the cocoon for a reason – it’s part of their evolution. To turn from a caterpillar into a butterfly they have to struggle to break through the shell, and push their way to the top. It’s how they exercise their wings. That’s how they grow strong enough to fly. Knowing the life cycle of the butterfly has really influenced me. Life and struggle go hand in hand. And that’s alright – it’s the natural state of being and growing. You can’t rush that. There are always going to be changes to deal with but I believe it’s going to get me to some new life stage. If everything was easy, we would weaken and die. We need struggle to be strong and to fly. Terri Janke is a lawyer with a conscience. She established her own firm Terri Janke and Company in 2000 to help clients succeed through the holistic management of their intellectual property. A natural mediator and a popular public speaker, Terri brings a unique perspective to the resolution of legal issues and negotiations. Terri is also a prolific author with the titles Beyond Guarding Ground (2009), Writing Up Indigenous Research (2009), Minding Culture (2003), Our Culture Our Future (1999) and her fictional novel Butterfly Song – published by Penguin Books and translated into French in 2009. Terri is a UNSW graduate (Laws & Arts), a graduate member of the Australian Institute of Company Directors (AICD) and a board member of Tourism Australia. 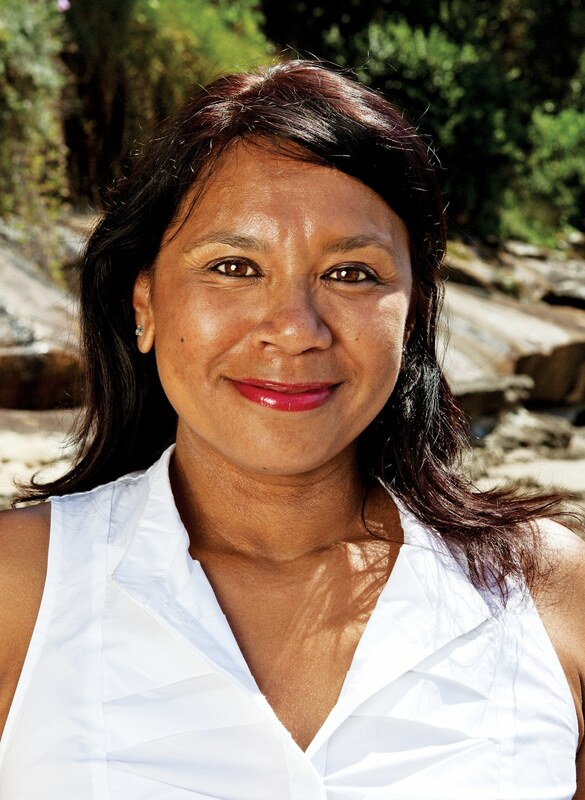 Terri was born in Cairns and has family connections to Torres Strait Islands (Meriam/Mir) and Cape York (Wuthathi). 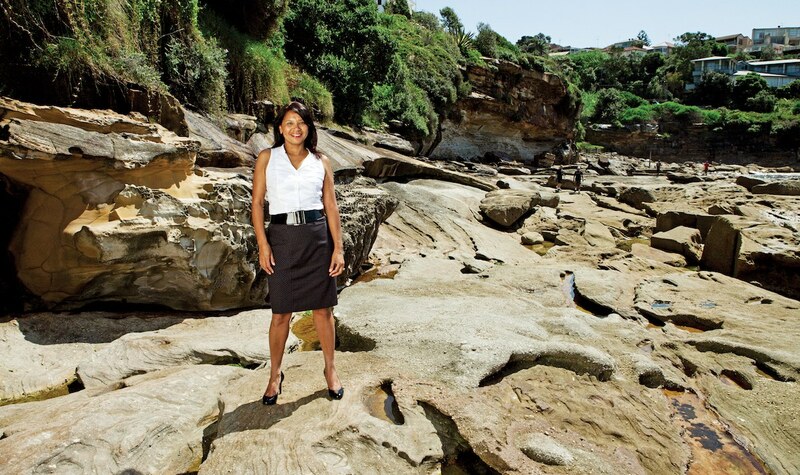 Awarded NAIDOC Person of the Year 2011, Terri’s contribution to Indigenous Australia cannot be understated.